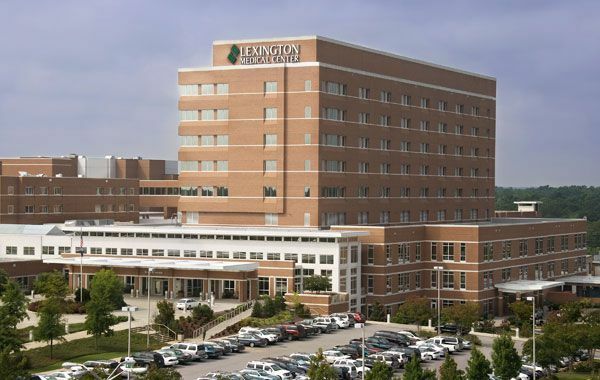 South Carolina-based Lexington Medical Center has agreed to pay $17 million to resolve allegations of participating in illegal financial arrangements with Lexington physicians, the U.S. Justice Department announced Thursday. Former Lexington physician, Dr. David Hammett filed the initial whistleblower lawsuit that led the government to investigate. Dr. Hammett will collect nearly $4.5 million for reporting the alleged False Claims Act (FCA) and Stark Law violations. The Stark Law helps ensure that physicians base their patient referrals on medical need and not on financial gain. Lexington Medical Center allegedly violated the Stark Law when they entered financial agreements with 28 physicians that met three violation criteria: the agreements (1) consider the quantity and/or quality of physician referrals, (2) compensate the physicians in excess of fair market value, or (3) are not commercially reasonable. When a hospital bills a government-funded health care program like Medicare or Medicaid for medical services that a doctor recommends based on a financial arrangement with that hospital, the bill violates the Stark Law and the False Claims Act. In addition, hospitals must prepare employment arrangements with outside physicians that meet a number of requirements to ensure physicians base patient referrals on medical need and not financial considerations. Columbia neurologist, Dr. David Hammett, worked for Columbia Medical Group when Lexington Medical Center purchased it in 2011. According to the lawsuit, Hammett’s superiors allegedly reprimanded him for referring several patients to an outside MRI provider, telling Hammett “his actions were putting jobs at risk.” Hammett was asked to resign, refused, and was fired in 2013. Dr. Hammett filed a whistleblower lawsuit in September 2014 in Columbia, South Carolina Federal Court under the qui tam or “whistleblower” provision of the False Claims Act, which enables private citizens to file suit on behalf of the government for false claims. The court awards whistleblowers between 10% and 30% of any government recovery. 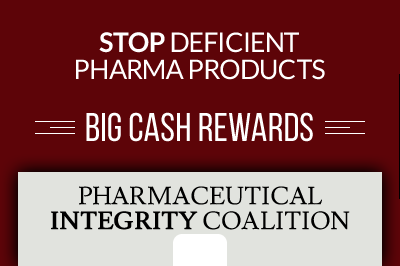 The court awarded Dr. Hammett approximately $4.5 million (just over 26%) of the $17 million settlement as a whistleblower reward as allowed under the FCA for exposing the fraud and assisting in the investigation. Under the settlement agreement, Lexington Medical Center will, in addition to the $17 million settlement, enter into a Corporate Integrity Agreement to implement policies and procedures that will detect and/or prevent any future Stark Law violations. 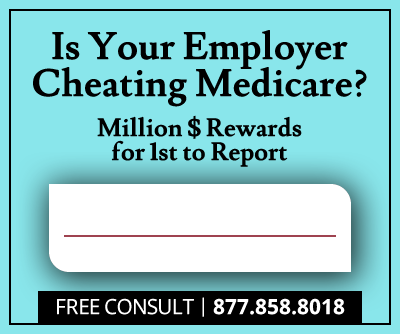 “This case demonstrates the United States’ commitment to ensuring that doctors who refer Medicare beneficiaries to hospitals for procedures, tests and other health services do so only because they believe the service is in the patient’s best interest, and not because the physician stands to gain financially from the referral,” said head of the Justice Department’s Civil Division, Principal Deputy Assistant Attorney General Benjamin C. Mizer.